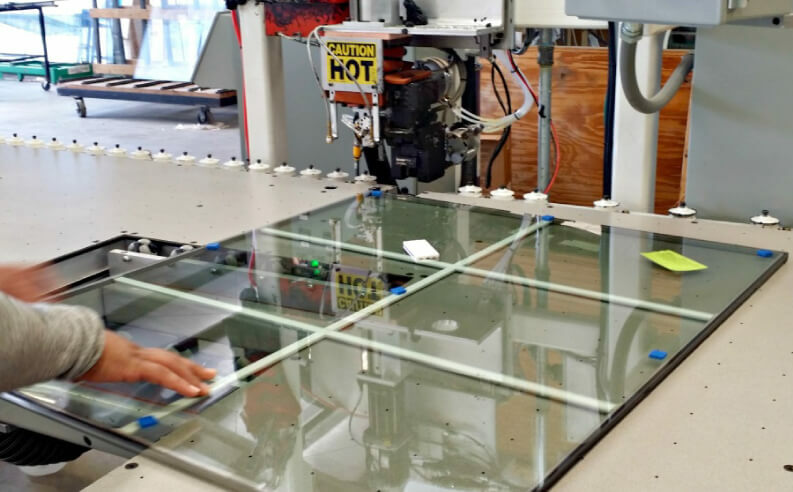 Thermotec has a combined 30 years of experience in insulated glass manufacturing. 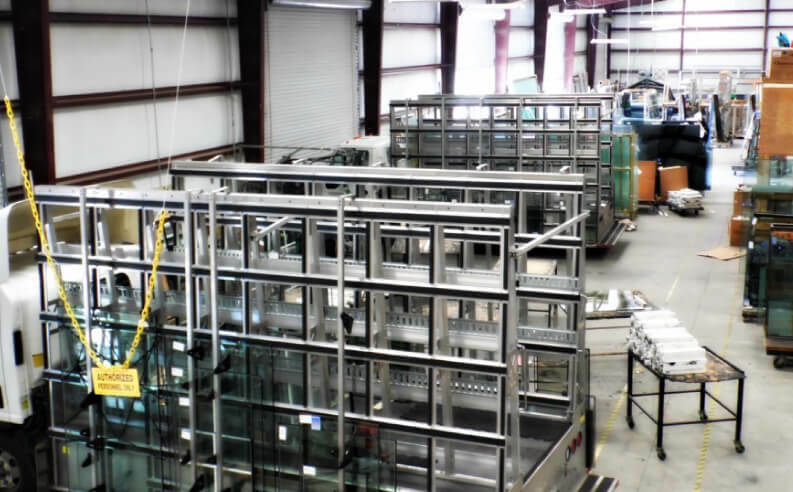 We are the industry leader committed to excellence, quality, and fast turnaround. 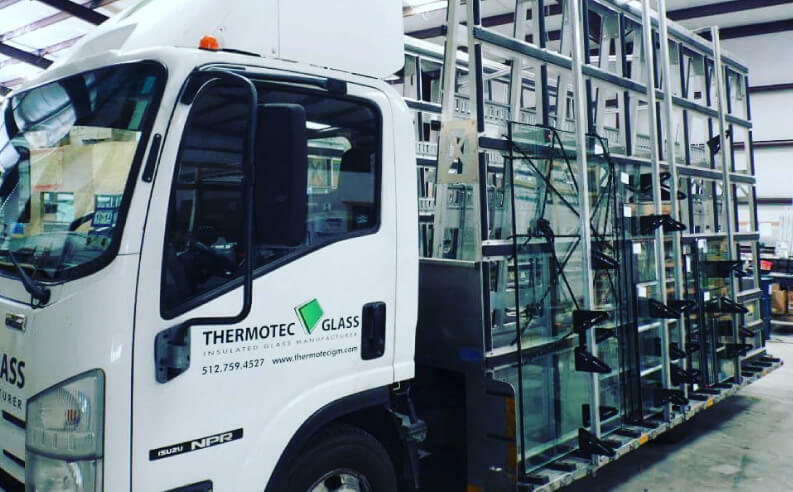 Thermotec Glass provides premium insulated glass products, mirrors, tempered safety glass, textured glass, shower glass, glass fabrication services and much more. All manufactured with state of the art equipment and unparalleled customer service before and after the sale. 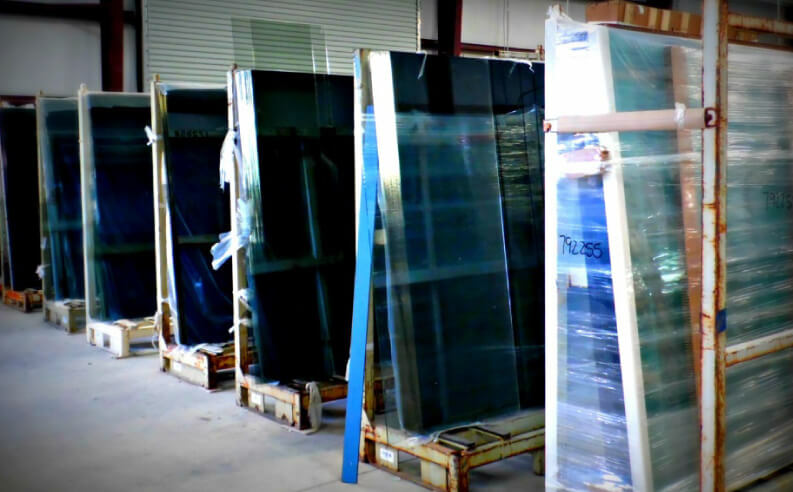 Thermotec Glass offers a new level of “green” thermal performance to windows with a unique Warm-Edge Technology. Warm Edge Technology is defined as the low conductivity spacer used to separate the panes of an insulating glass unit. 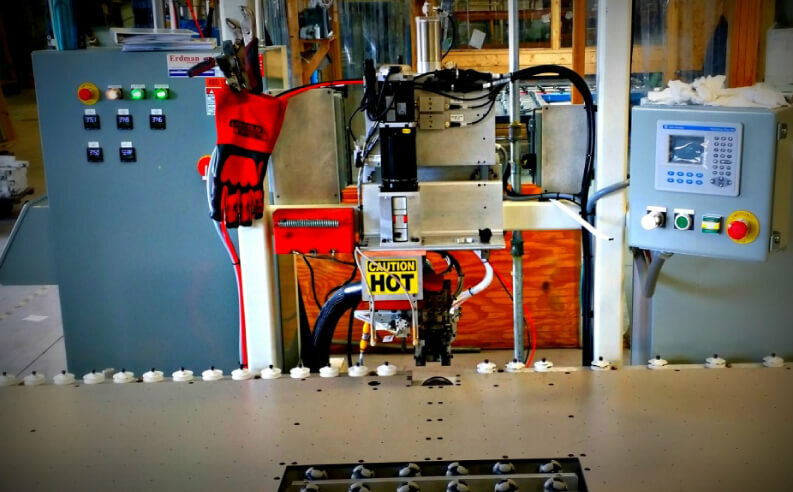 Warm-edge spacer systems possess lower thermal conductivity values resulting in superior thermal performance when compared to the traditional, standard aluminum spacer bar.